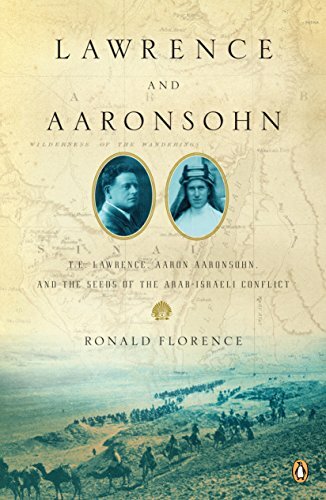 Aaron Aaronsohn (1876-1919) was a well-known agronomist and member of NILI, a Jewish spy ring during World War One, based in the city of Zichron Ya’akov. 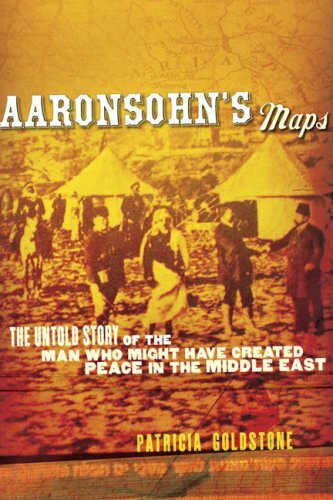 Using his agricultural work as a cover, he traveled around Palestine gathering intelligence on the Ottoman Turks, which he gave to the British to help them plan their invasion of the region. He was killed in a plane crash over the English Channel on his way to the Versailles Peace Conference.